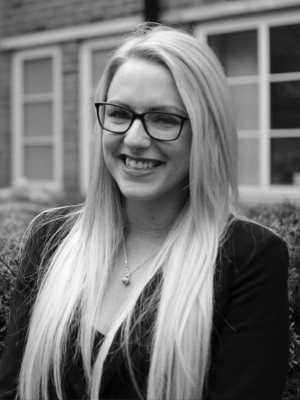 Maxine Maskell, recruitment consultant covering London South East has a wealth of experience gained from working for both large corporate and independent estate agents. With experience of both residnetial sales and well as property management. Maxine has excellent working knowledge of the following sectors: estate agency, lettings and property management, mortgage services, account management, payroll, administration, business development and sales management. Maxine prides herself on providing exceptionally high levels of sevice delivery with a thorough understanding of the needs of both her clients and candidates alike. "With access to one of the largest talent pools of estate agency candidates in the local area, I am confident in our ability to supply the best talent available that will compliment your business within your recruitment budget." As many of our vacancies are filled before they are even advertised, we recommend that you register your details with us first as a priority candidate. I look forward to providing and delivering a first class service to local business as well as a professional service to my candidates, making sure that Prima Ardelle Associates is the leading white collar recruitment consultancy in the area."